Lonely Planet. 6th edition 2017. 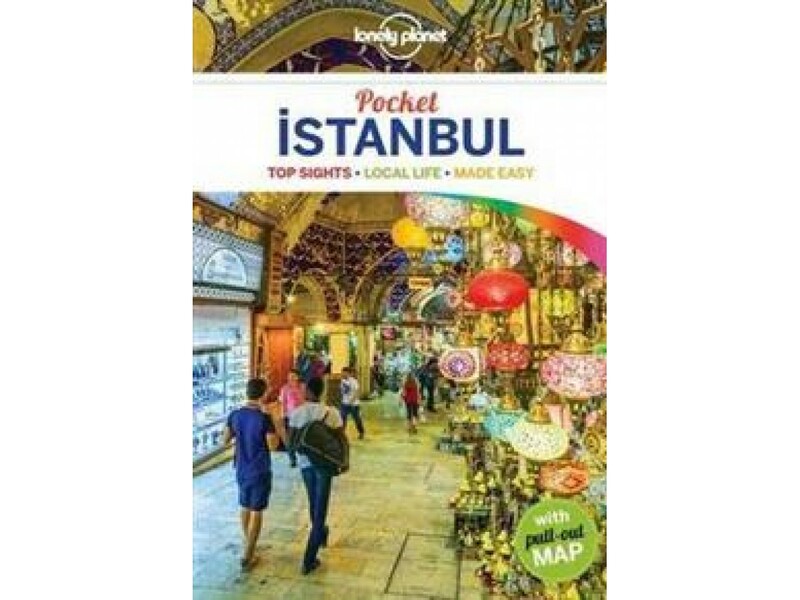 Soak up the atmosphere of the Grand Bazaar; see stunning mosaic portraits in Aya Sofya; or take a ferry down Bosphorus strait; all with your trusted travel companion. Get to the heart of the best of Istanbul and begin your journey now!